Joining me on the podcast today is Kyle Taylor. 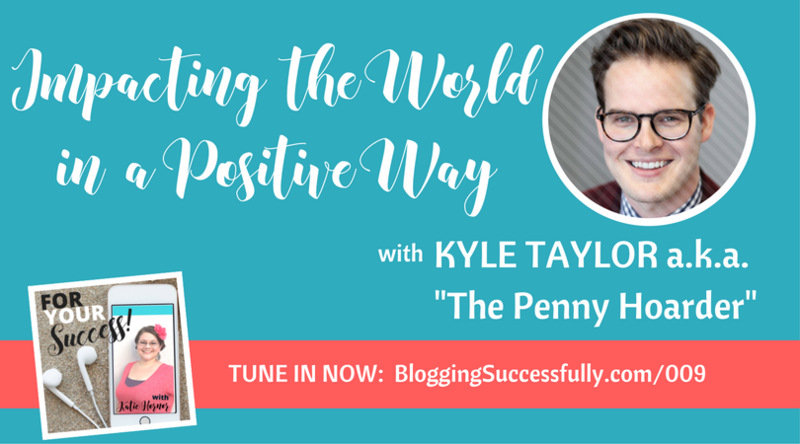 You may know Kyle from his wildly successful blog, The Penny Hoarder. Kyle reaches millions of readers every month with unique and practical money-saving tips that anyone can use. While in his first semester of college, Kyle Taylor received an offer to work on a political campaign, and he would spend the next 6 years moving around, working on campaigns, and doing college in-between. The problem with that lifestyle was that income was not stable, and he was collecting huge amounts of student loans. After those 6 years of living on the road, Kyle realized that he was burned out and though he'd never finished college, he had developed some pretty unique ways to make and save money. So he decided to write about it, never guessing that it would one day be a business that would put him in front of over 20 million readers each and every month. Although he only viewed his blog as a hobby for the first couple of years, a request to submit a quote for a magazine article really encouraged him that people besides his mom were reading the blog. He had a few ads on his blog at this point, and recalls that it took 6 months to get his first ad income of $100. 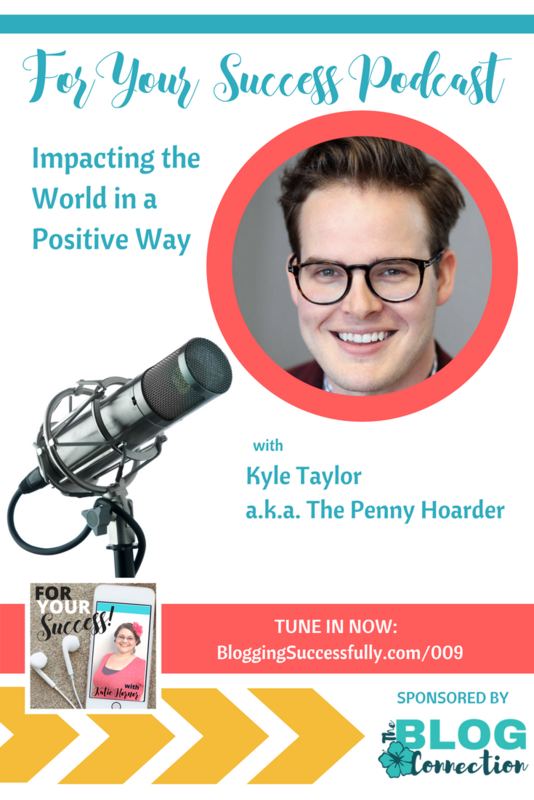 That first $100 ad payout propelled Kyle toward finding more readers. He then began building an email list, which became a significant traffic source for him. As his following grew, he was able to get sponsored posts for his site. These were his only sources of revenue during the first couple of years blogging. Kyle now had an income, but it was requiring so many hours that he wanted to learn more passive types of income. He began investigating affiliate marketing, and became an affiliate for Lending Club. He also began optimizing SEO in his articles. As his client base grew, he discovered that he loved sales. But he faced a new problem– he couldn’t spend the day meeting potential clients and making sales, while simultaneously writing posts for the blog. He solved this problem by hiring freelance writers from the Social Axis group to write for the blog in 2014. At this point, he completely stepped away from the writing. And he began to focus solely on growing the business. Switching from blogger to business owner required quite a mindset shift for Kyle. While it was what he wanted, it was still a difficult transition. His blog had been very personal for so long; after all, he had been blogging about how he had managed to get into so much debt and how he was getting out. Bringing in freelancers immediately changed the tone of his blog from personal to business. 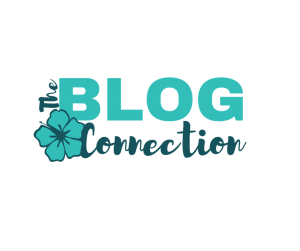 Things like having new voices on his site and making payroll really forced him to begin to view it as a business instead of just an online diary. He also had to consider the messages that his new team of writers were sending to his readers. 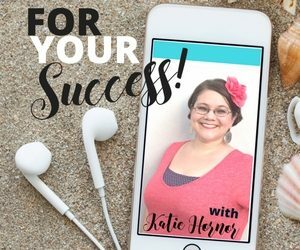 The first month that Kyle earned $5,000 from the blog and tried to figure out exactly how to replicate that, made him realize that he was thinking of himself only in terms of what he could earn each month. He was limiting himself and his abilities. Kyle found it imperative to change his expectations of himself; instead of limiting himself, he needed to expect much more from himself. Ever have your AdSense account banned? Kyle has…and it contained his monthly rent and grocery money. His parents lifelong advice to not let setbacks get him down. Letters from readers telling how his advice had changed their lives. Kyle is currently in a CEO role in his company. The site he began in order to tell his story of getting out of debt now employs over 50 people, and will be at 100 employees by year’s end. For those getting started in business and facing the fear of moving forward, Kyle says you need to have an honest self assessment. Figure out what you are afraid of specifically. Are you holding yourself back because you are comparing yourself to others how are miles ahead of you in business? For Kyle Taylor, success is knowing that he made a difference. He'll be successful knowing he's made a lasting impact on the world while he is in it. If you are interested in working for Kyle’s company, find that info here.